In a neighborhood best known for its warehouses, forklifts and 18-wheelers, you’ll find a Bronx “hidden gem” – The Backyard. From spring to fall, our backyard becomes a place where you can chill under the City sky. 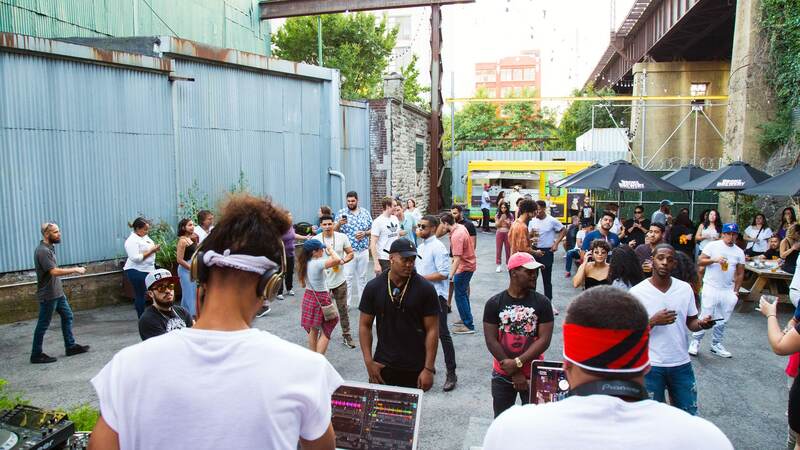 On summer weekends, we bring in DJs and food trucks to turn up the heat. Of course, The Backyard wouldn’t be Bronx born-and-bred without marquee parties like Opening Day, The Boogie Down Classic and our Summer Done Right concert series. When the weather warms up, the party’s out back. Private Parties, Gatherings, Socials, etc.